It's a celebration! In fact, a fiesta!!! Art House Theater Day is your opportuinty to come enjoy all we do here and show your appreciation for the role of the Strand and theaters like it in their community. Our goal is to make more happen in downtown Vicksburg, to bring world class programs to our little town that entertain, inspire, and provoke. On Sunday, September 24, join us and 150+ cinemas nationwide for @Art House Theater Day, and celebrate film culture and the cinematic experience. The Strand will screen Lucky starring the late Harry Dean Stanton. 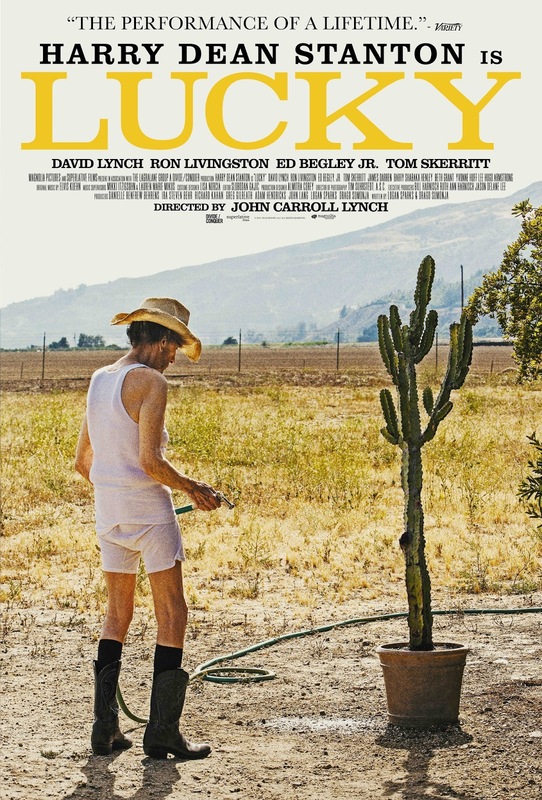 Lucky tells the story of an elderly man living in a small Arizona community who has to face mortality. But not as alone as he first thinks. It is a hoot to see this character actor take center stage in one last movie y crafted just for him. His old friend, David Lynch, has a role as a friend and neighbor. The Strand's Art House Theater Day is a fiesta! They were so accommodating and I was truly impressed. It is such a comfortable environment. For a buffet, it was delicious food. Alcoholic beverages were also great. Overall, these Seattle venues are great, and my favorite venue in the city.